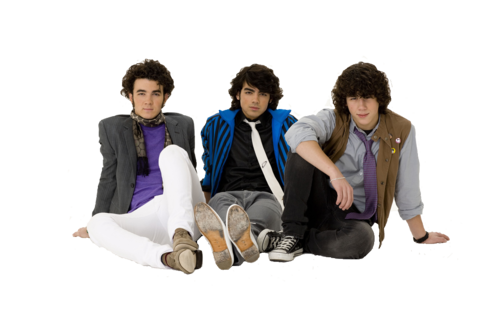 Jonas brother transparent photo!. . 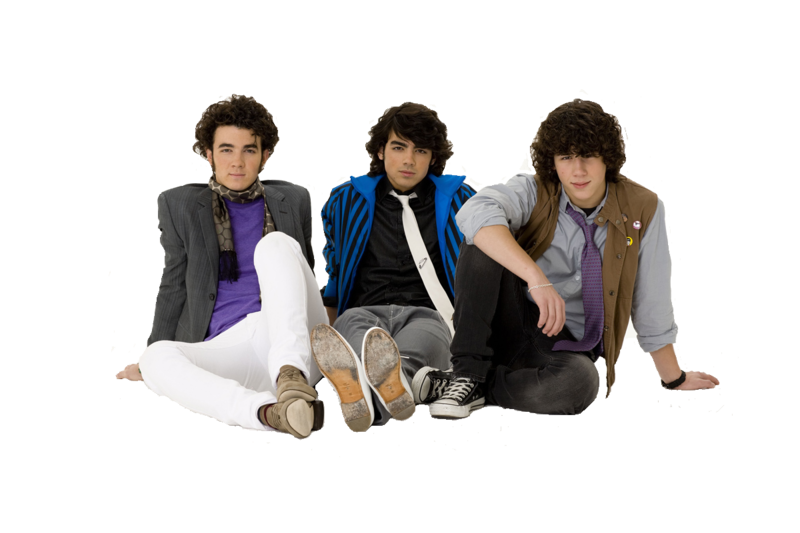 HD Wallpaper and background images in the 乔纳斯兄弟 club tagged: jonas brothers.